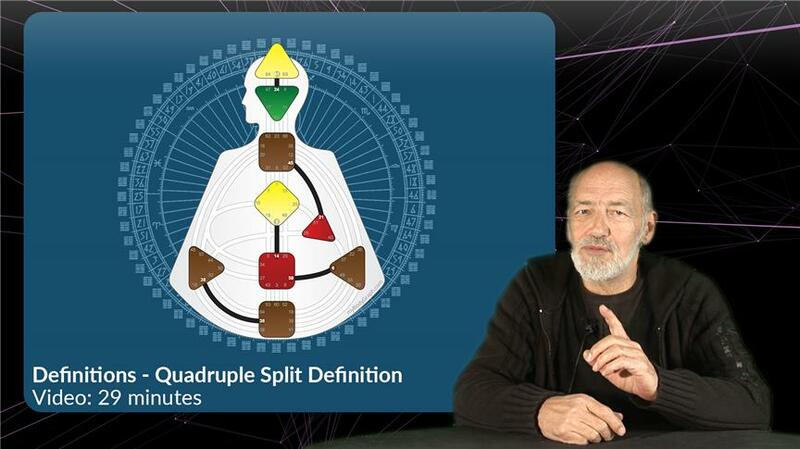 Discover how simple, and complex, the interconnectedness between multiple Centers can be. Learn the strengths of this definition and how it can navigate through the overwhelming open Center conditioning. 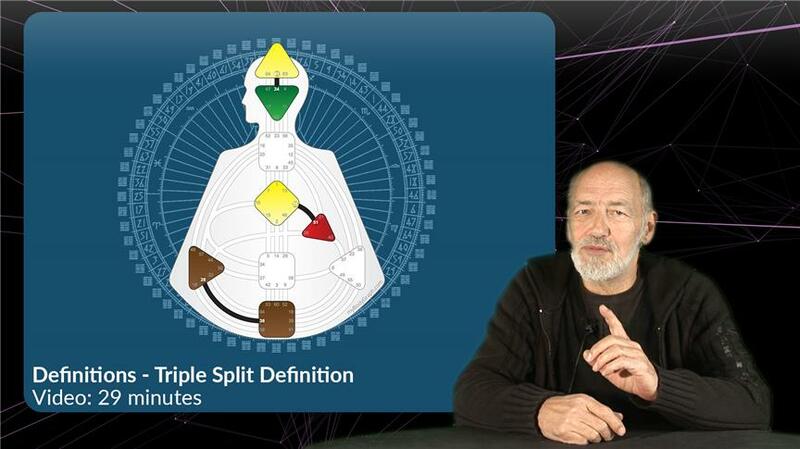 Although single definition is rather common at 40%, there are many variations, from simple one channel designs to complex interconnected-ness between multiple centers. On one hand, the connectedness gives a sense of consistency, solidity and wholeness. On the other hand, the open centers are the strongest areas of conditioning. 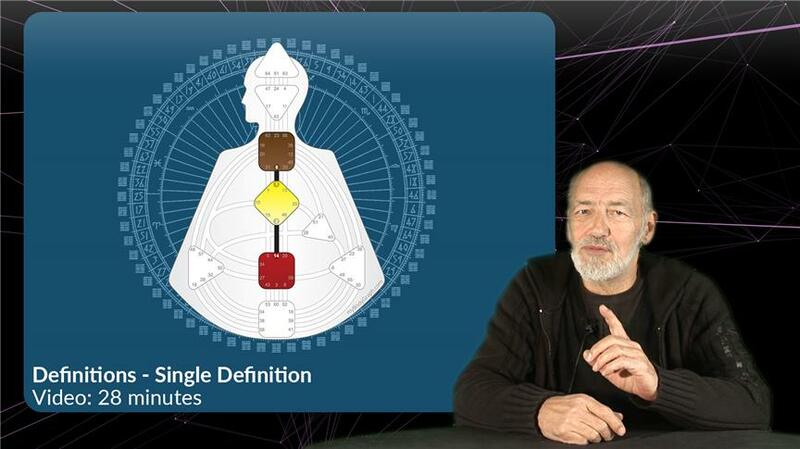 Join Ra in this 30 minutes video as he describes how the mind can get so easily overwhelmed by the conditioning in single definitions, as well as what the strengths are in this kind of configuration. Explore the rarest phenomena in Human Design. Learn how information is processed, how fixedness works, and the importance of bridging the splits in a healthy way. 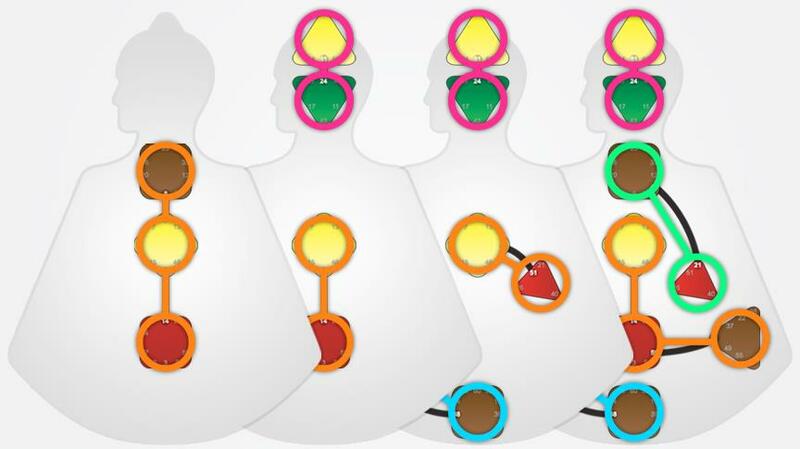 The fundamentals of Human Design. 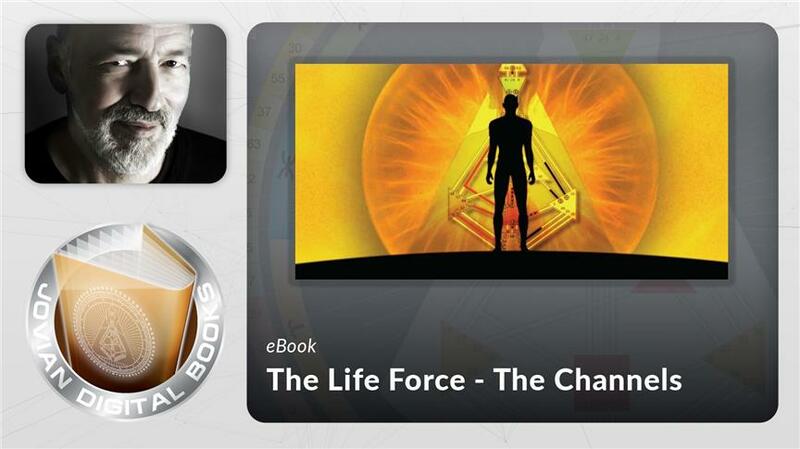 Key subjects include general Mechanics, Strategy & Authority, and how to live your Design. 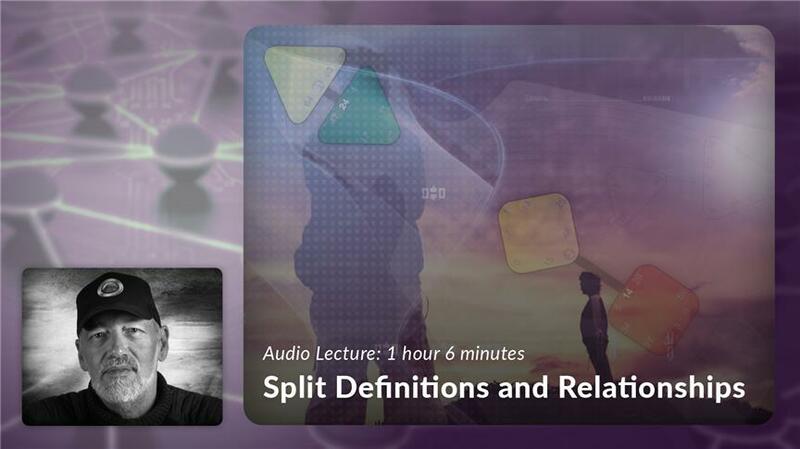 10 hour audio+eBook home-study course. Definition is consistent and reliable within us. It shows us a schematic of the way energy flows within us and determines how we operate, interact with, and what we look for in others.